Becca Bates is a fantasy writer from southern California. 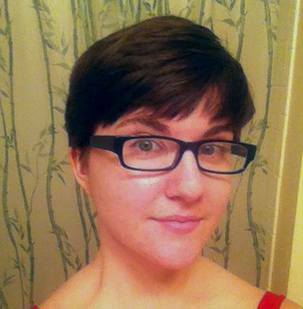 She has been writing for over a decade and has several indie published novellas, most notably the Satyr Wars series. Aside from writing, she is also a freelance copy and content editor, crocheter, and baker. She currently serves in the US Air Force and lives in Oklahoma with her husband, fellow writer RH Gregory, and their two cats, Mads Mikkelsen and Cole the spirit of compassion. The purpose of the Writing Magic blog is to explore the intricacies of magic systems, particularly for fantasy writers to use. A large focus will be on establishing or fleshing out a magic system for your story, reviewing existing instances of magic systems within media, examining specific magic abilities, and examples of the magic system building process in action. Let us know if you have any topics you’d like us to cover!